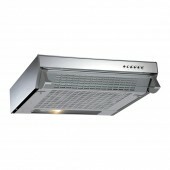 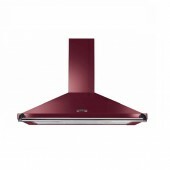 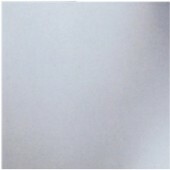 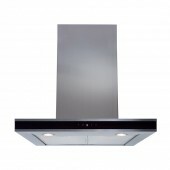 A Cooker Hood may sometimes be referred to as an extractor hood or kitchen extractor fan. 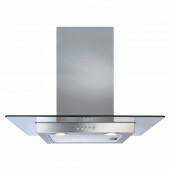 We have a huge range of Hoods and Splashbacks to suit your needs. 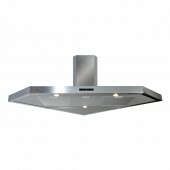 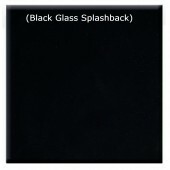 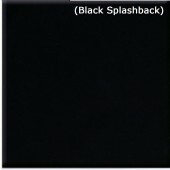 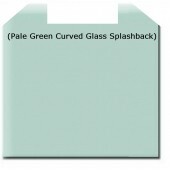 Hoods & Splashbacks There are 38 products.